Depending on who you ask, you’ll get a different answer. 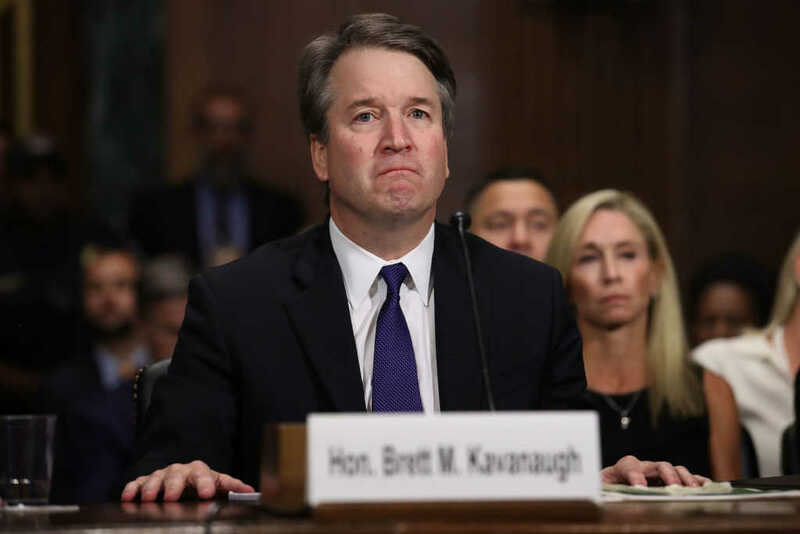 Late last week, U.S. Supreme Court nominee Brett Kavanaugh faced an intense hearing, where he testified he is completely innocent of the allegations leveled against him just moments before by Dr. Christine Blasey Ford, who claimed the jurist pinned her to a bed and tried to molest her more than 35 years ago, when they were teenagers. In the aftermath of the political spectacle that, regardless of your political persuasion, should leave you feeling unsettled and uncertain, several Christian leaders have spoken out. Some are defending Kavanaugh; others aren’t so ready to back President Donald Trump’s nominee. James Dobson, evangelical author and founder of Focus on the Family, said he and his wife, Shirley, have been praying that God would “defeat the schemes of those who clearly want to destroy this great nation.” He noted in a statement he’s “not accusing Dr. Ford of anything,” though. David Jeremiah, author and senior pastor of Shadow Mountain Community Church, compared Kavanaugh’s predicament to the Old Testament account of Joseph and Potiphar’s wife, who wrongfully accused the man who would become the second most powerful person in Egypt of trying to seduce her. After the audience answered, “No,” to each of the pastor’s questions, he added, “Alright. Let’s write that down.” His comments were seemingly about Ford’s accusations against Kavanaugh. Father James Martin, a Jesuit priest, serves as editor-at-large for America magazine, which published an editorial after last Thursday’s hearings arguing for Kavanaugh’s nomination to be withdrawn. Given neither Ford’s claims nor Kavanuagh’s denials can be proven, the editorial board argued, it is “no longer in the best interests of the country” that the federal judge remain President Donald Trump’s nominee for the high court.